Theresa May has ordered a review into high stakes gambling machines after her predecessor David Cameron blocked one last year. At present there are around 35,000 machines on British high streets and they bring in about £1.7 billion each year for bookmakers. There are accusations that the industry deliberately puts the terminals in poorer areas where problem gambling is known to be more prolific. 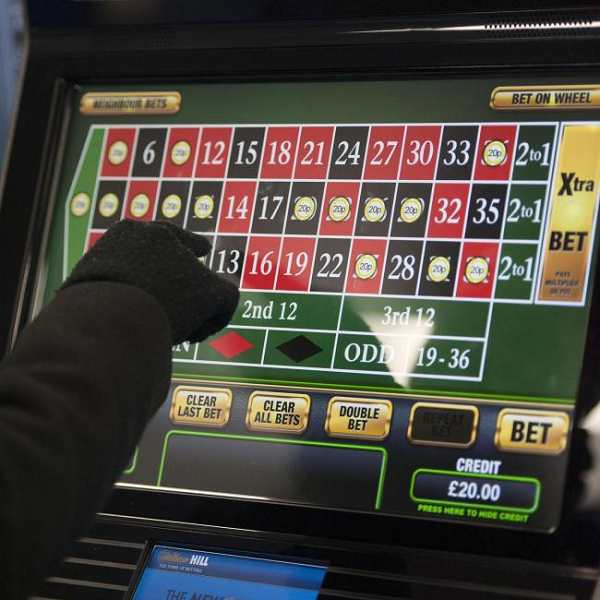 At present it is possible to bet as much as £100 on the machines every 20 seconds and this has raised concerns about money laundering and gambling addiction. It is thought that the review could result in stakes being reduced to as little as £2 and there could also be a limit on the maximum number of machines allowed in each premise. The review will be unveiled by culture minister Tracey Crouch in the next few weeks and completed before the end of the year.